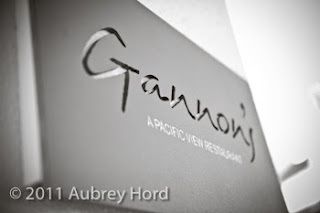 The Maui wedding of Shannon and Andrew at one of Maui's premier wedding sites at Gannon's Restaurant in Wailea. 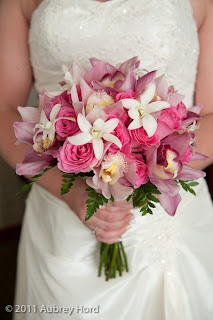 It was a wonderful intimate morning wedding and a truly spectacular shoot day for photographers. 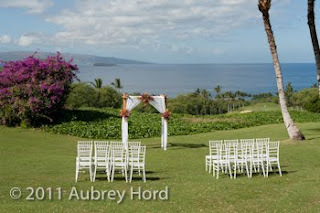 Shannon and Andrew were married at Gannon's Lower Knoll Wedding site overlooking the Pacific ocean, with the Hawaiian islands of Molokini and Kahoolawe in the background. 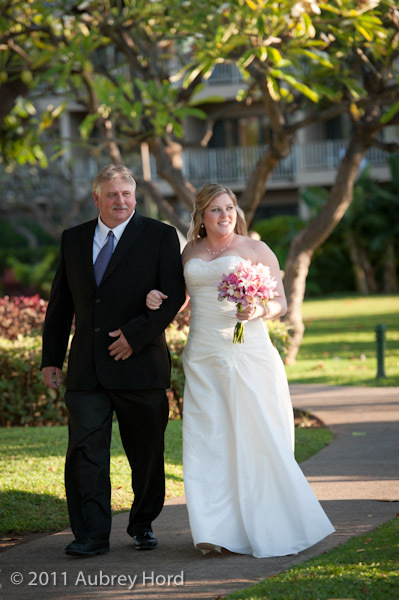 With family by their side, the couple said their Maui wedding vows with the wonderful Pastor Vance Rosette. 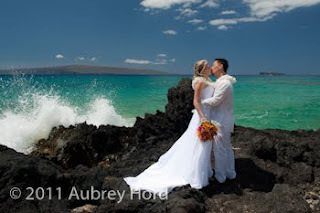 After their ceremony and congratulations from their family, we whisked them off to one of Maui's premier wedding photography beaches called Makena Cove or Secret Cove for a romantic beach photo session as husband and wife. Congratulations and Best Wishes Shannon and Andrew! 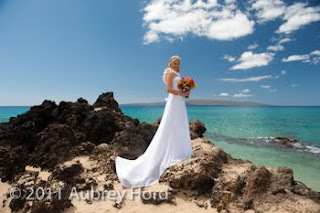 Thank you for inviting Aubrey Hord Photography to be part of your wedding day! 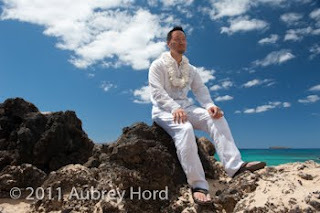 Best Wishes from Aubrey Hord Photography! Wailea Wedding Photographer - Congratulations Shannon+Andrew! 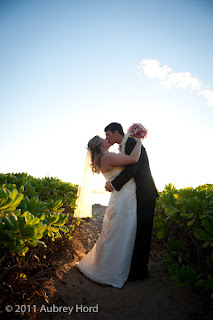 We had an epic day at Makena Cove yesterday for Shannon and Andrew's wedding! Limited space available. 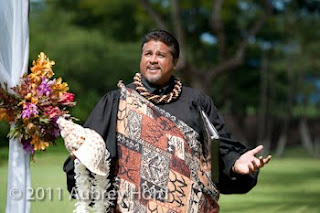 Registration and more information is available through the Hui. Hope to see you at one of the classes!